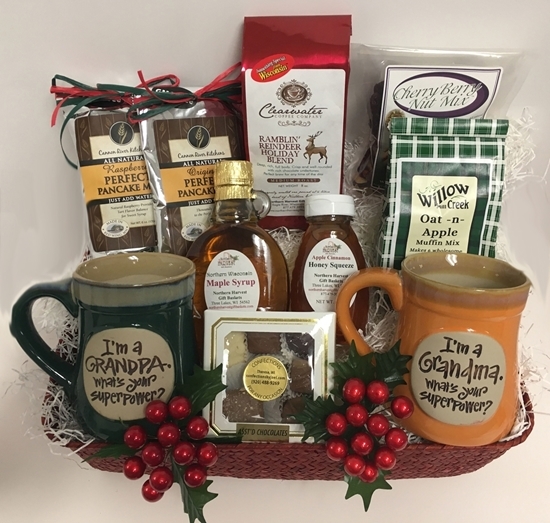 Imagine a Wisconsin gift basket filled with cheese, sausage, honey, maple syrup, chocolates or fresh roasted Clearwater Coffee... outstanding Wisconsin delicacies! 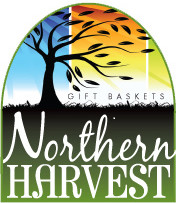 Northern Harvest Gift Baskets specializes in creating gourmet Wisconsin gifts for every occasion. 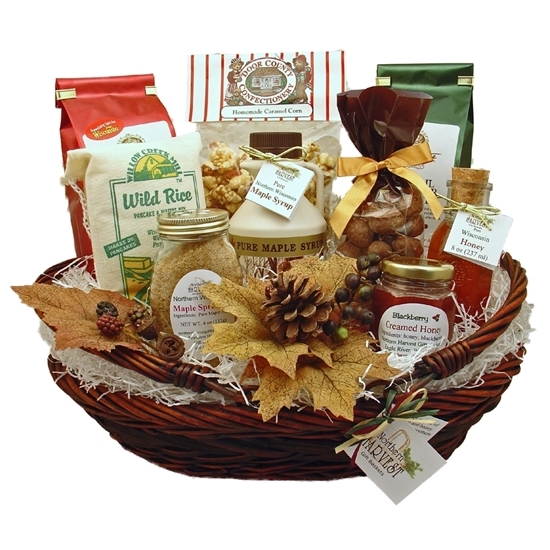 From our small family farm in Northern Wisconsin, we would be happy to help with all your gift giving needs. 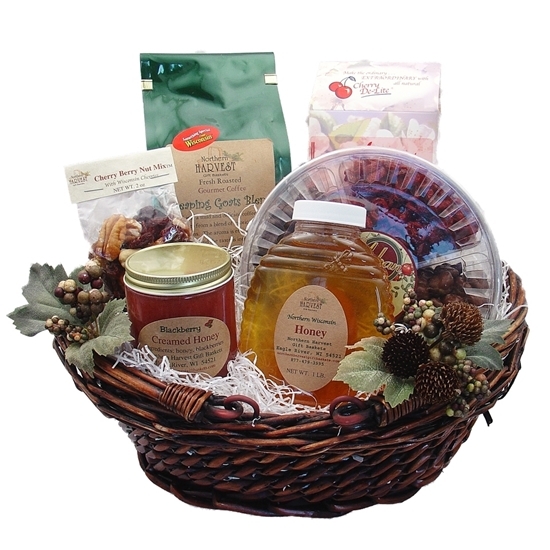 Call for personal assistance or to customize any of our current baskets. 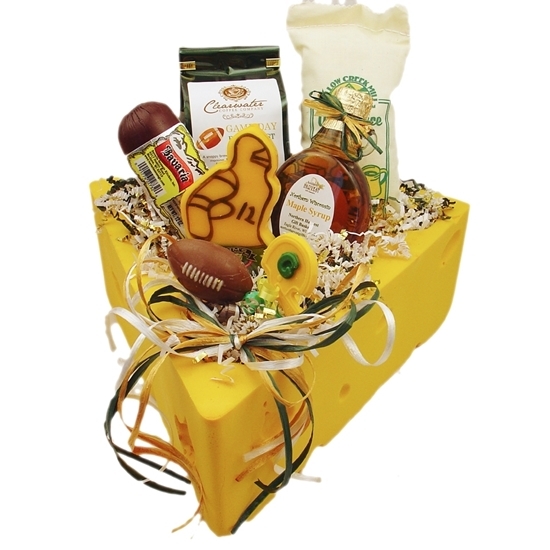 This very unique gift basket abounds with Wisconsin treats for sharing! 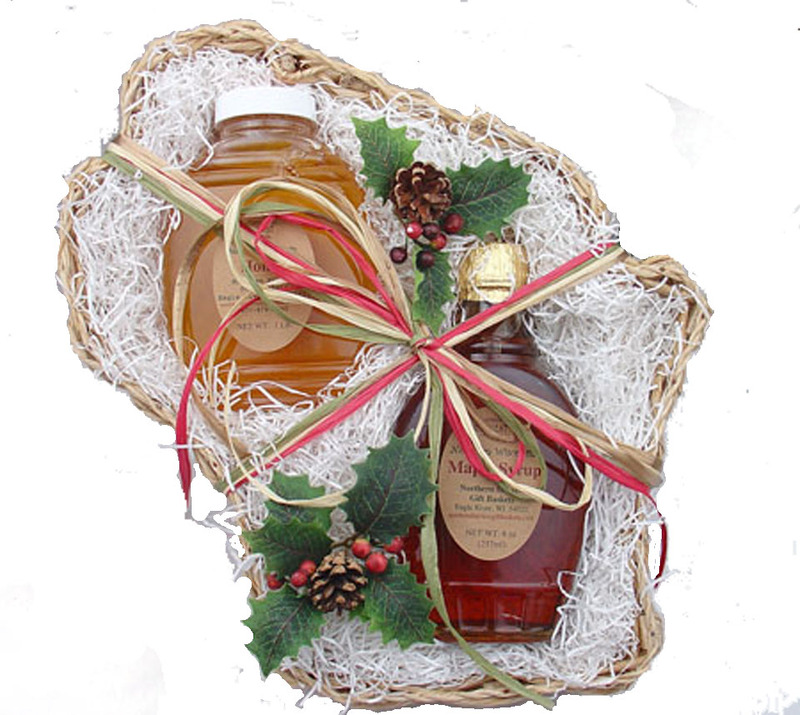 Perfect for corporate or group gift giving. 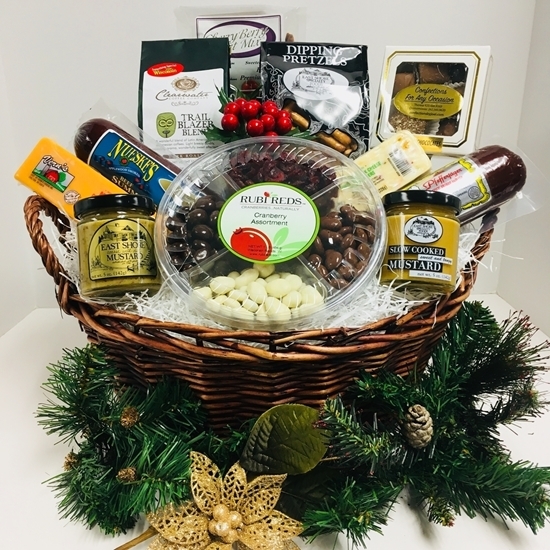 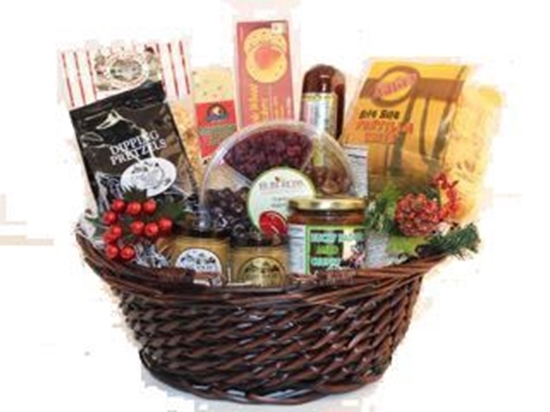 The Season of Thanks basket offers amazingly fresh roasted Clearwater Coffee, popular Nueske’s Sausage, an assortment of Wisconsin’s famous cheese, gourmet caramel corn, assorted chocolates, pretzels, dipping mustard and natural Cherry Berry Nut Mix. 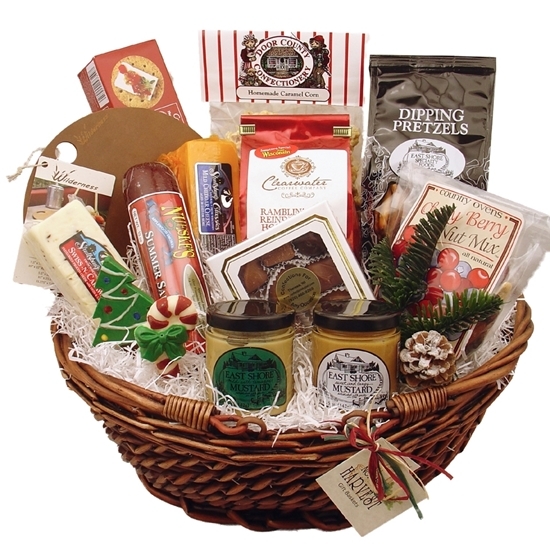 Ready to share upon arrival!